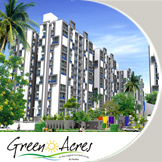 Green Acres – first residential venture of Pacifica Companies is located in close proximity to the Sarkhej – Gandhinagar highway on the rapidly developing western parts of the city. 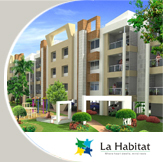 La Habitat – a 3bhk low rise residential scheme by Pacifica Companies is situated in the western part of the city. 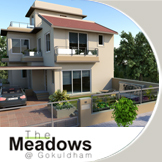 A home is a place where emotions, cultures and values are sown. It is a place where one unwinds after a hard days’ work. It’s a place where you create memories that last a lifetime. 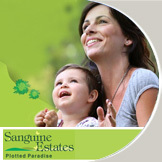 Presenting SANGUINE ESTATES – A Plotted Paradise by Pacifica Companies is spread over 1.75 Lac Sq Yards amongst lush greenery and open landscaped spaces. 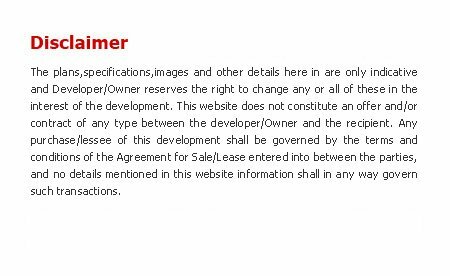 Pacifica Aavaas offers premium 1 BHK and 2 BHK luxurious apartments/flats to buyers. 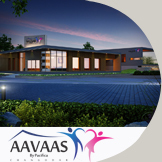 Loaded with all world class lifestyle choices and strategically located, Pacifica Aavaas is an address which only a few people deserve, who are destined for eminence in life. 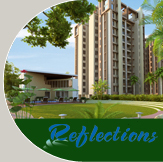 Elevation Of North Enclave:-Close proximity to Gandhinagar, Airport and Sola road..
Reflections by Pacifica – The best days are the ones that start with sunshine and end with moonlight. 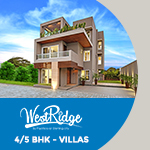 Like the eponymous British town, Westridge by Pacifica hits one luxurious note after another, while maintaining a melody of peace and tranquillity.